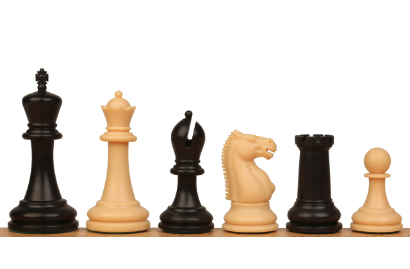 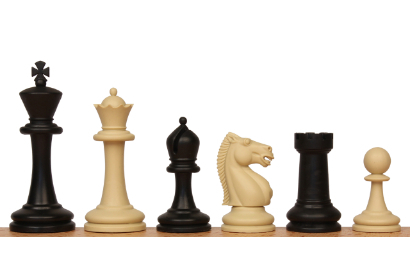 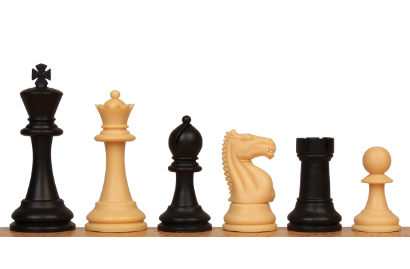 Plastic chess pieces are a great choice for every player and any game. Affordable and durable, plastic chess pieces are the best option for chess clubs, tournaments and other organizations needing large quantities at the lowest possible price. 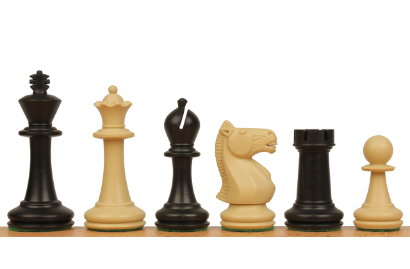 Plastic pieces are a great choice for the game at home and with a roll-up board and bag are great for travel. 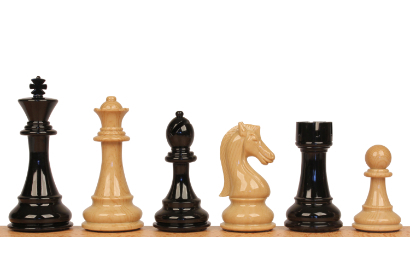 We offer weighted and unweighted models and from the basic standard club pieces to our own exclusive Staunton designs with beautifully sculpted knights. All sets come with two extra queens for pawn promotion and we offer volume discounts on just two or more sets. 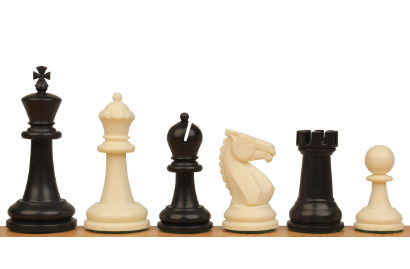 We offer a 30 day net on school purchase orders and you can email your purchase order to sales@thechessstore.com for immediate fulfillment.